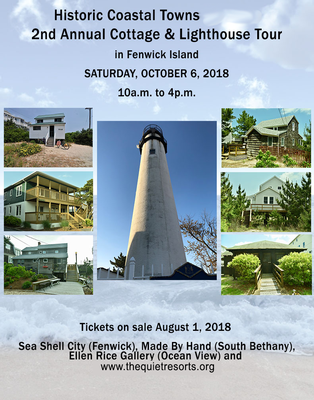 Historical Coastal Towns invites you to join us for the second annual Historic Cottages and Lighthouse Tour featuring Fenwick Island, DE. 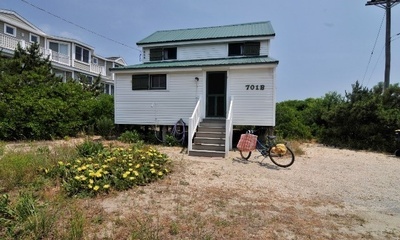 On Saturday, October 6, 2018, Historic Coastal Towns offer you a glimpse of earlier times in Fenwick Island by touring six historic cottages and the 1856 lighthouse. 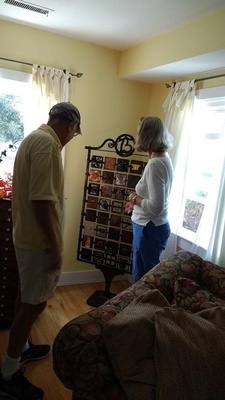 Present owners are graciously opening their history-filled rooms to the public between 10 a.m. and 4 p.m.
Tickets will go on sale August 1st, 2018 for $25, and proceeds support the creation of a new Coastal Towns Museum at 40 West Ave. in Ocean View. Online from the Bethany-Fenwick Area Chamber of Commerce click the green "Register Now" button above. 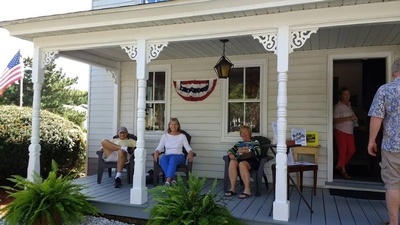 All Cottage Tour Participants will come to the Information Center at 36913 Coastal Highway, Fenwick Island to receive their program. The program will grant you access to all the locations. Programs will be avalible for pick up and for purchase from 9am- noon.